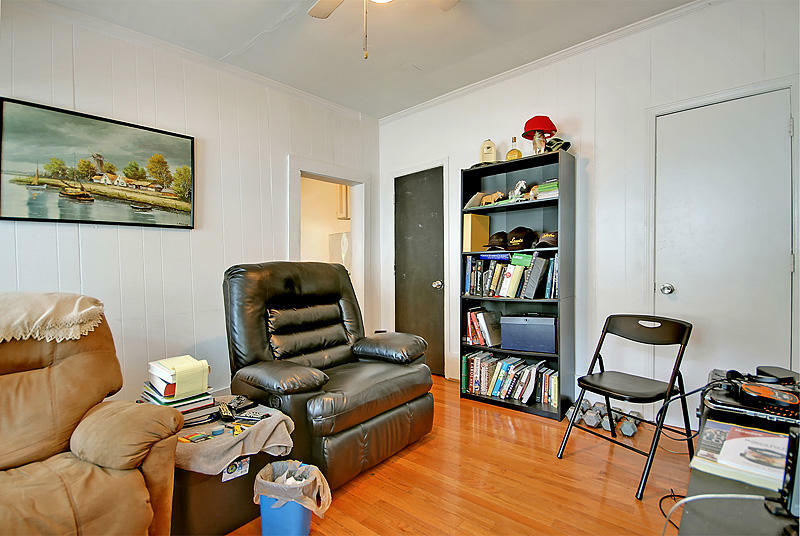 Nice duplex in a central Westside neighborhood location. 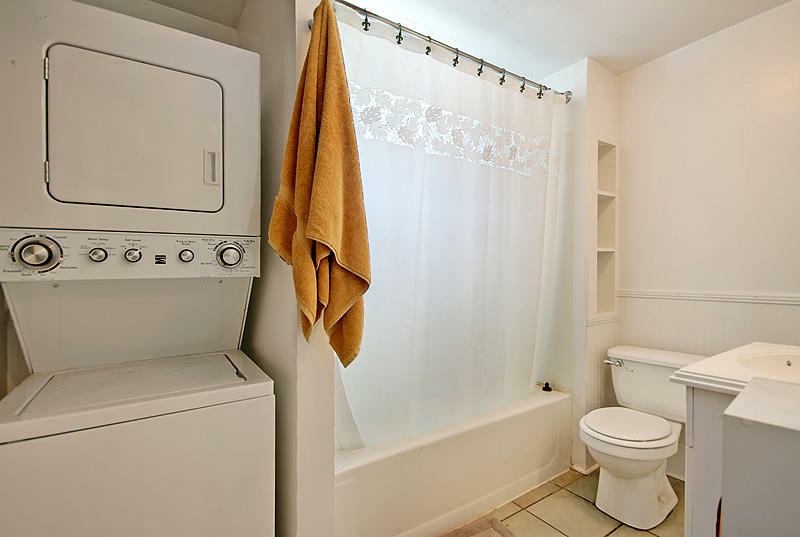 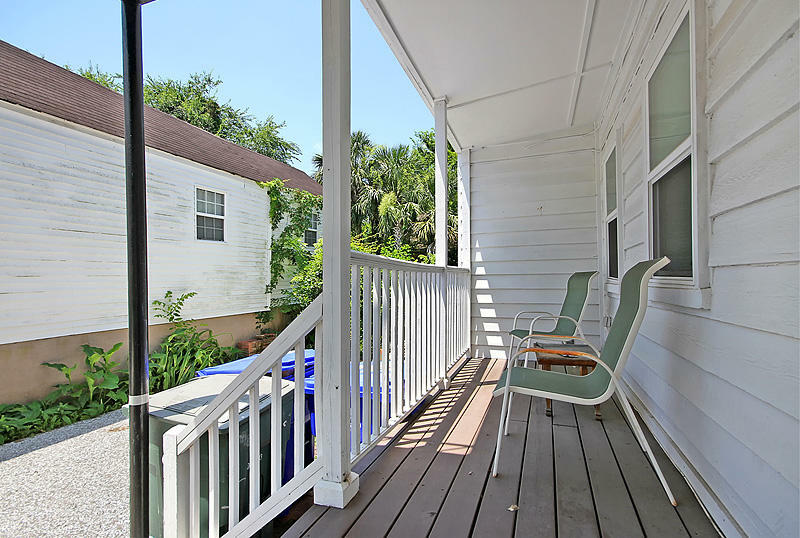 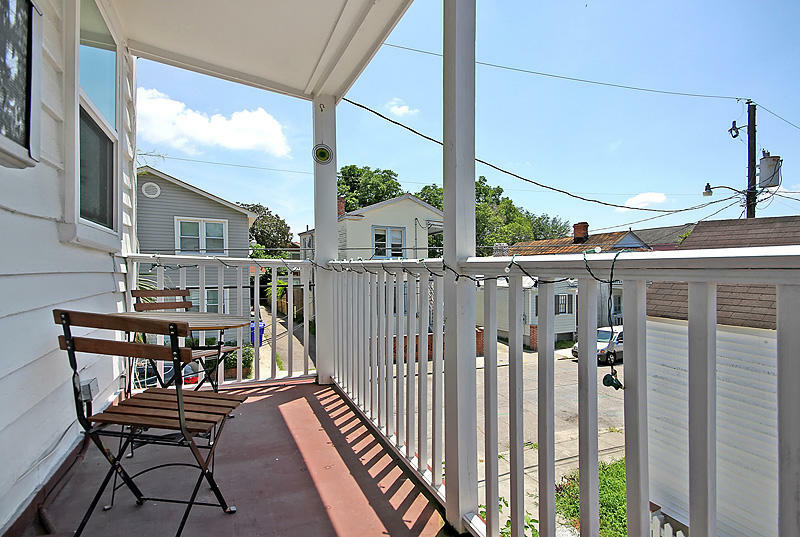 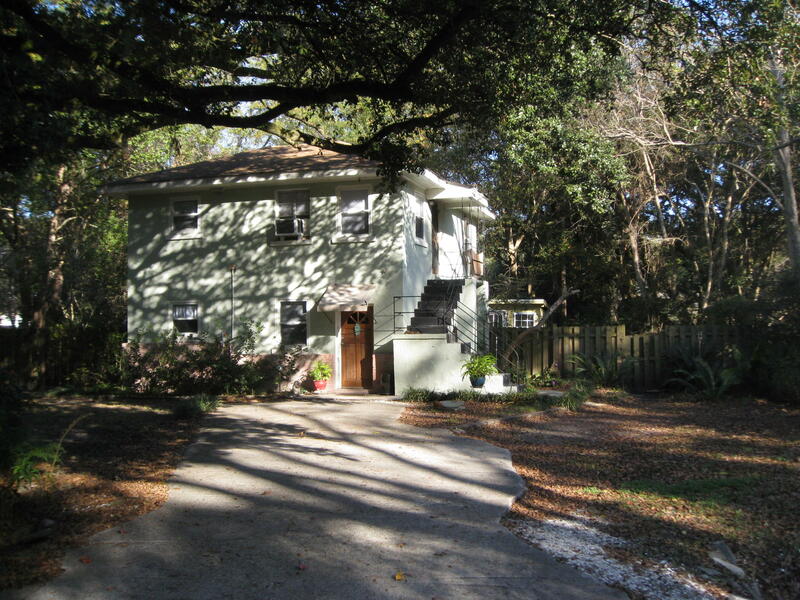 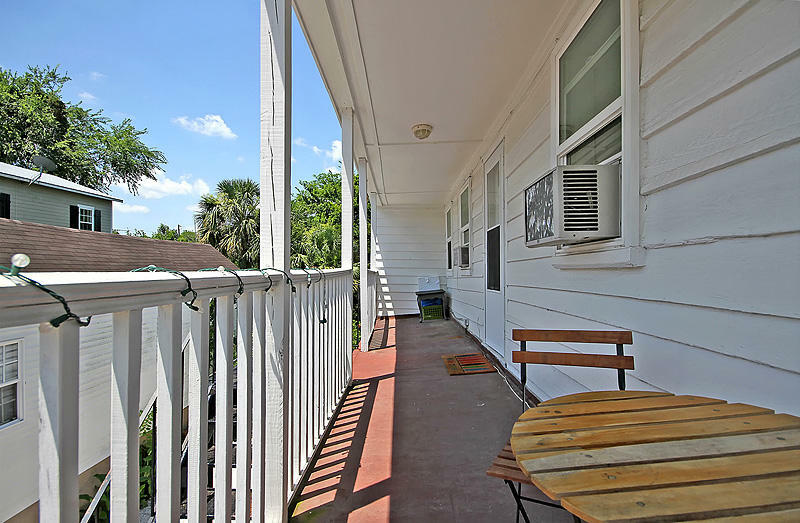 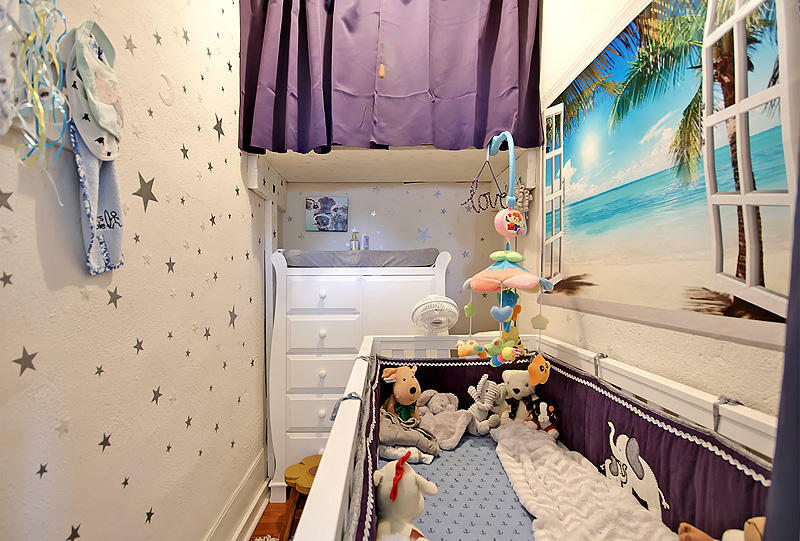 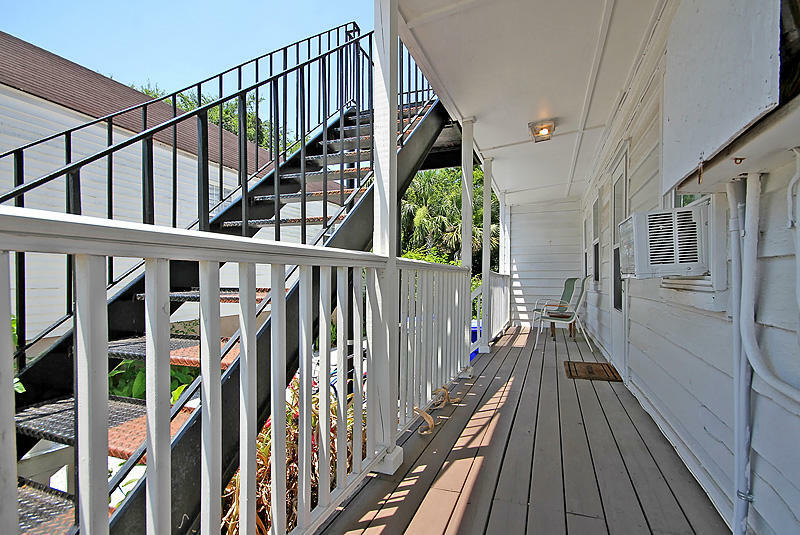 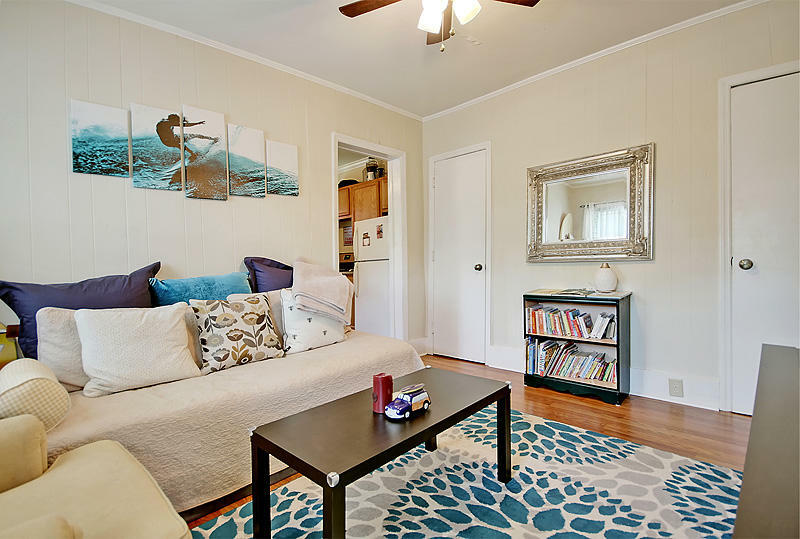 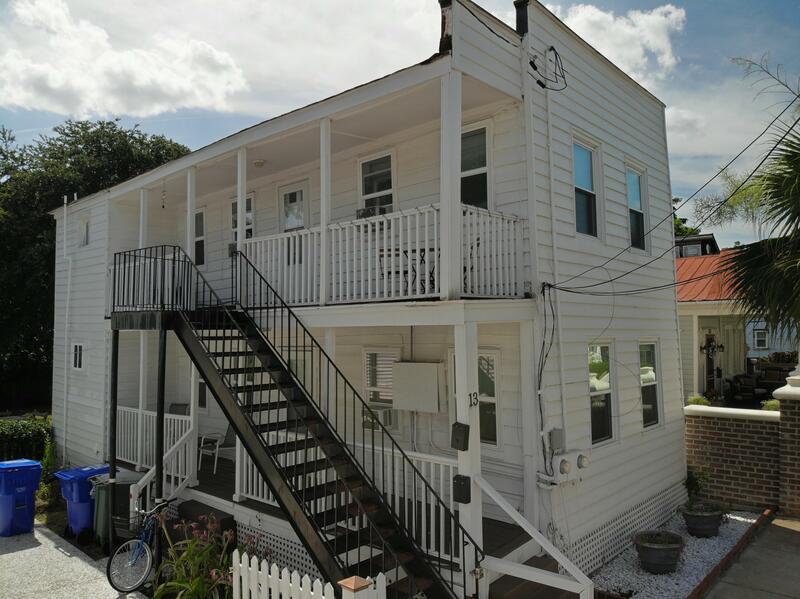 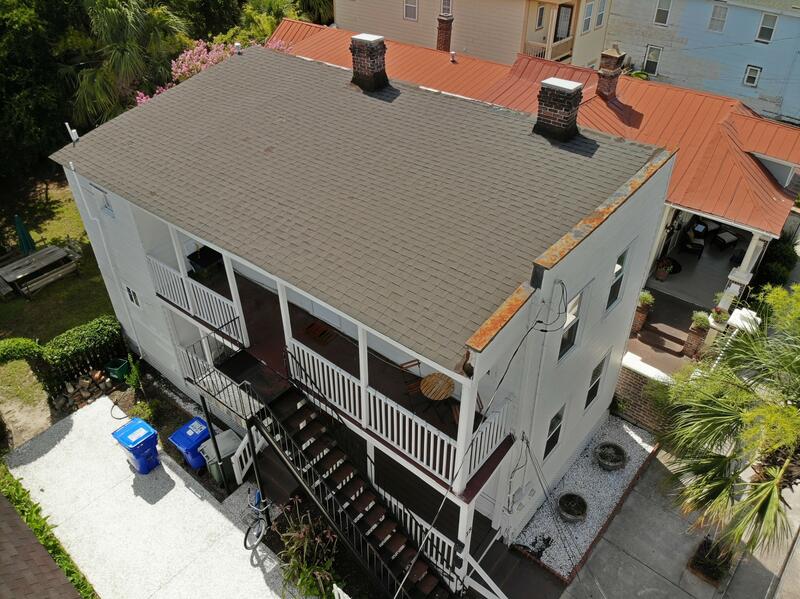 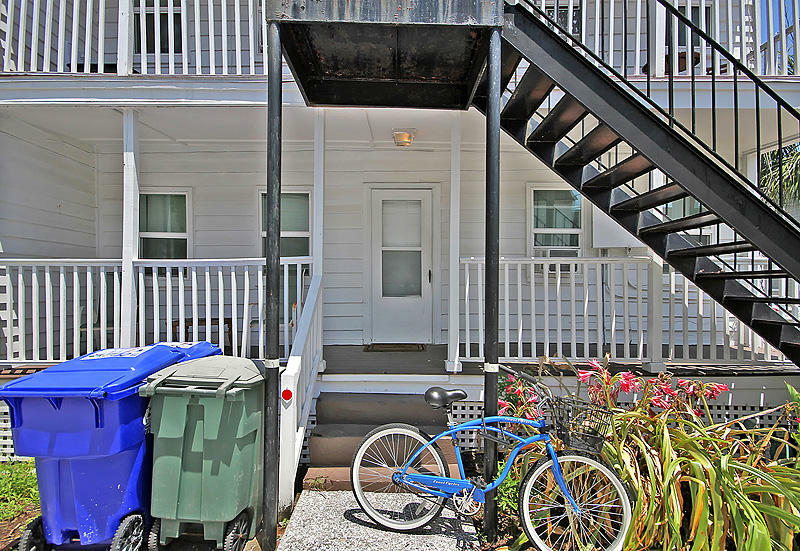 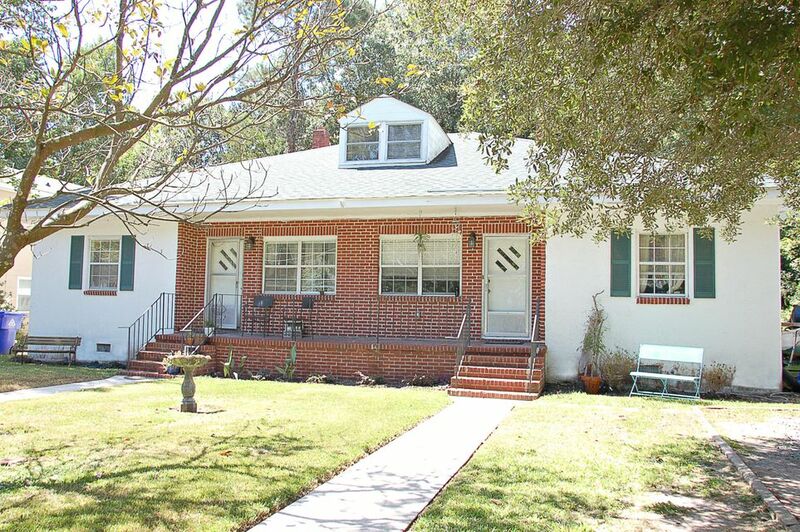 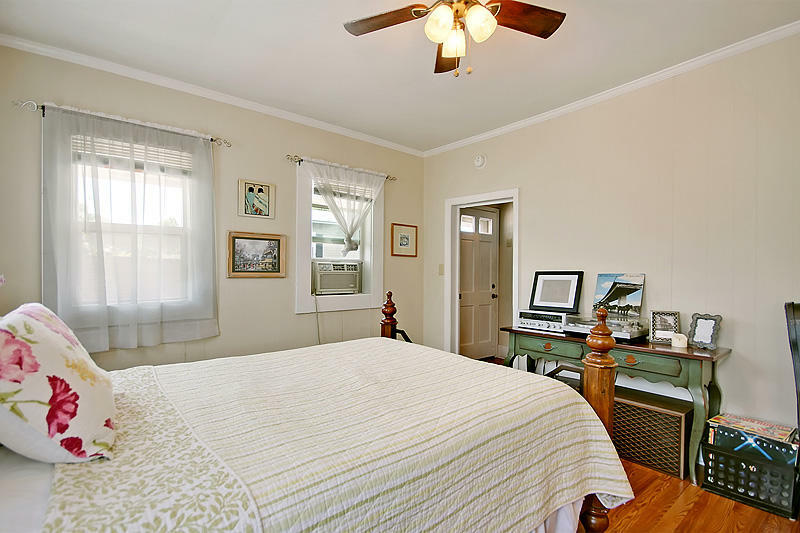 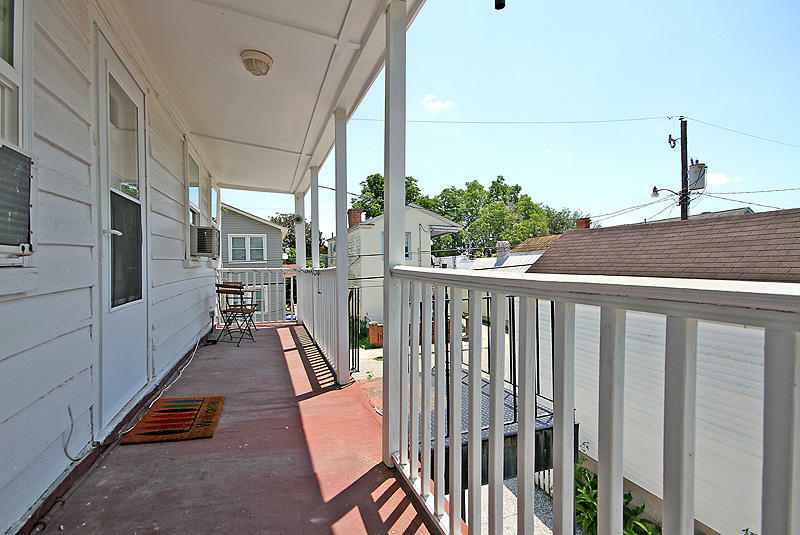 This duplex features 2 x 1 bed 1 bath units that are rented currently at $925 and $950 per month. 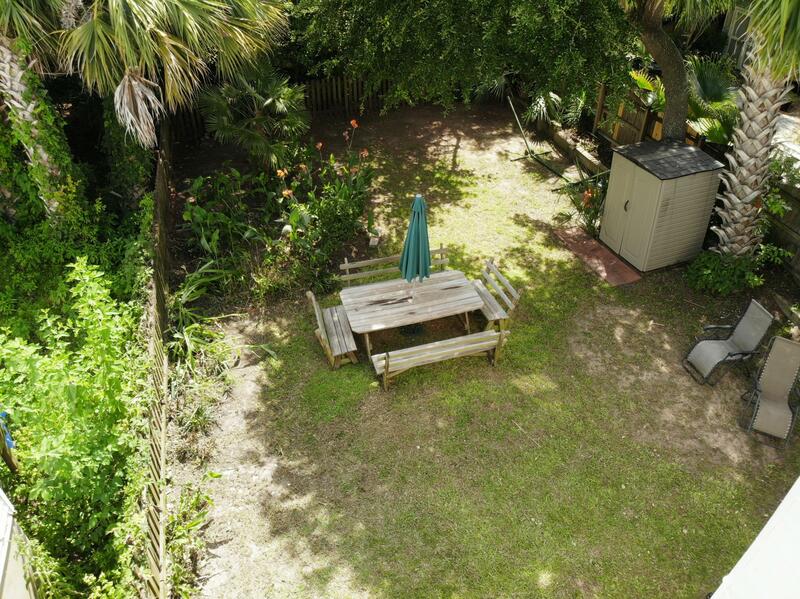 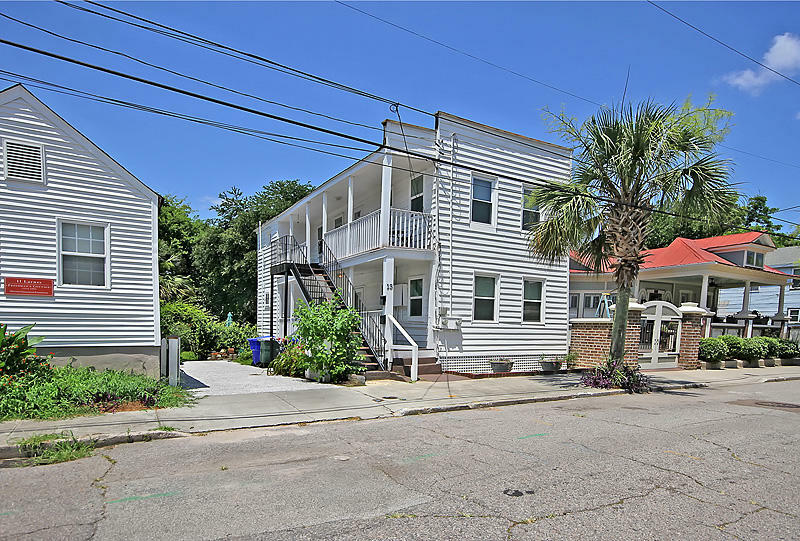 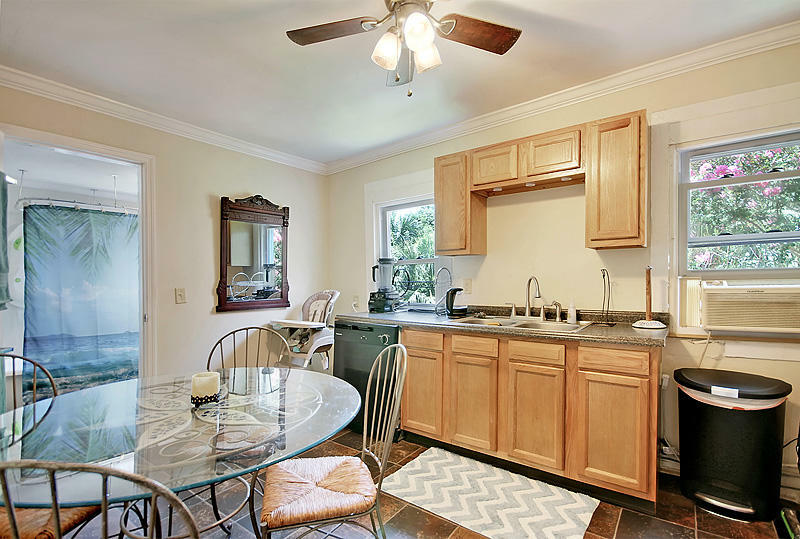 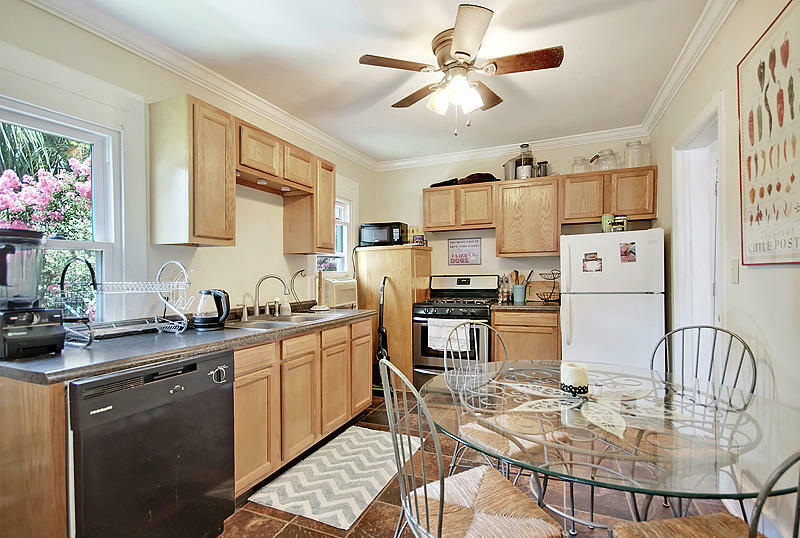 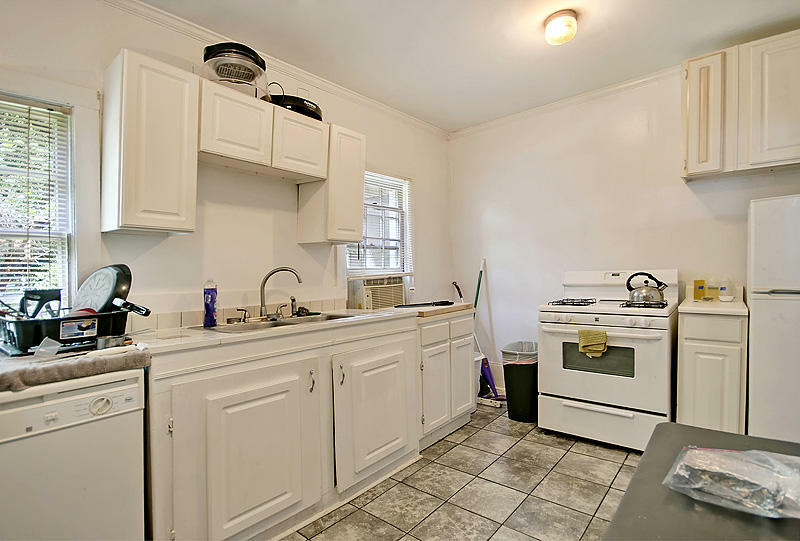 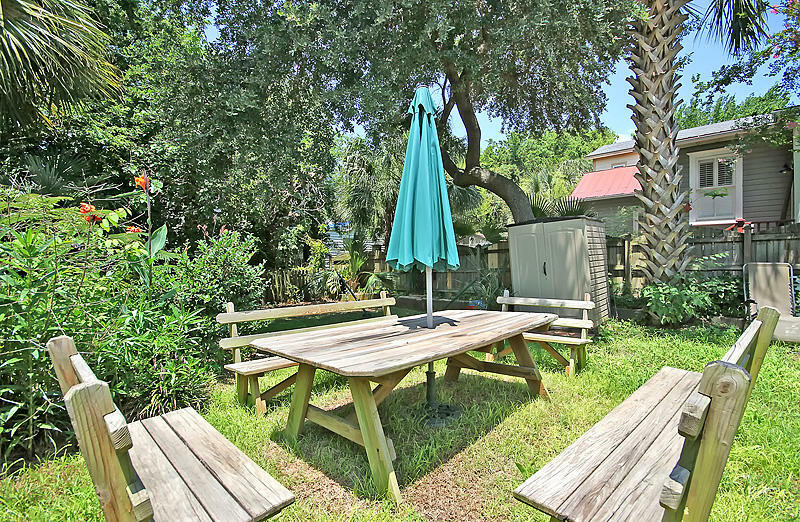 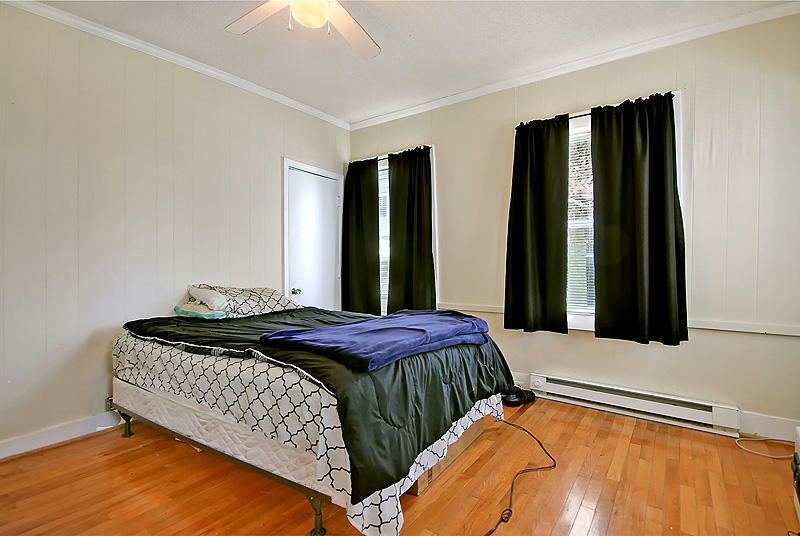 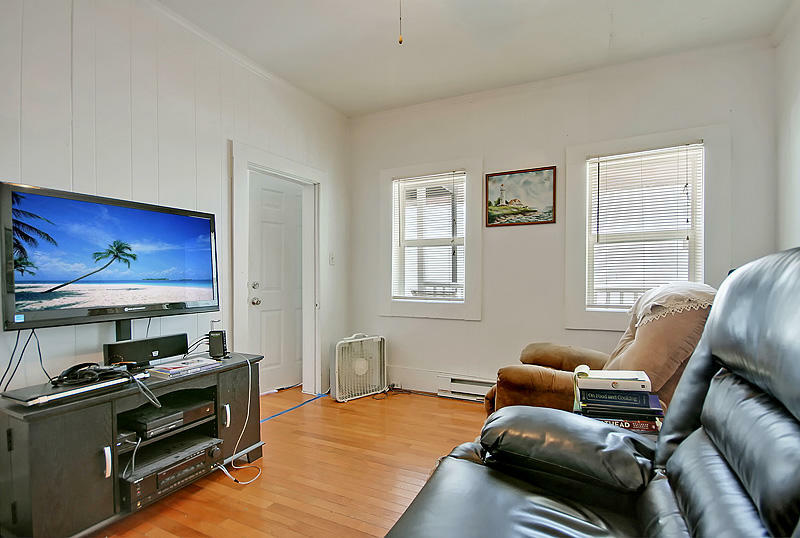 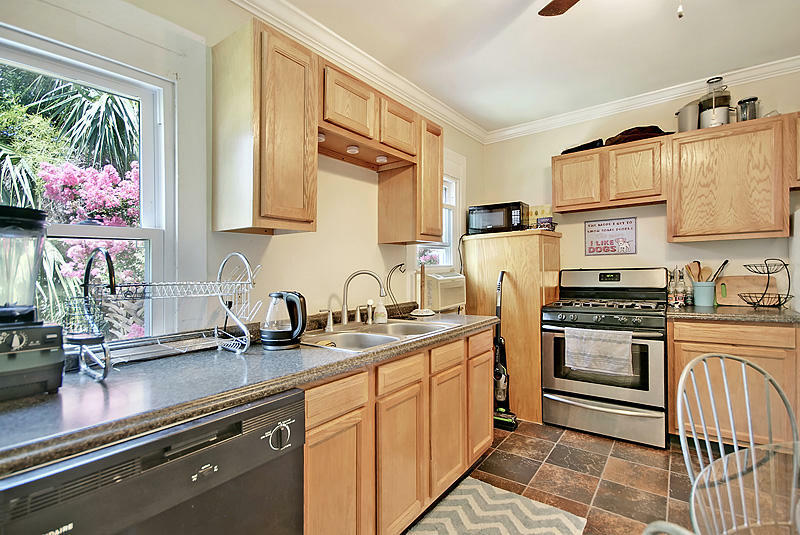 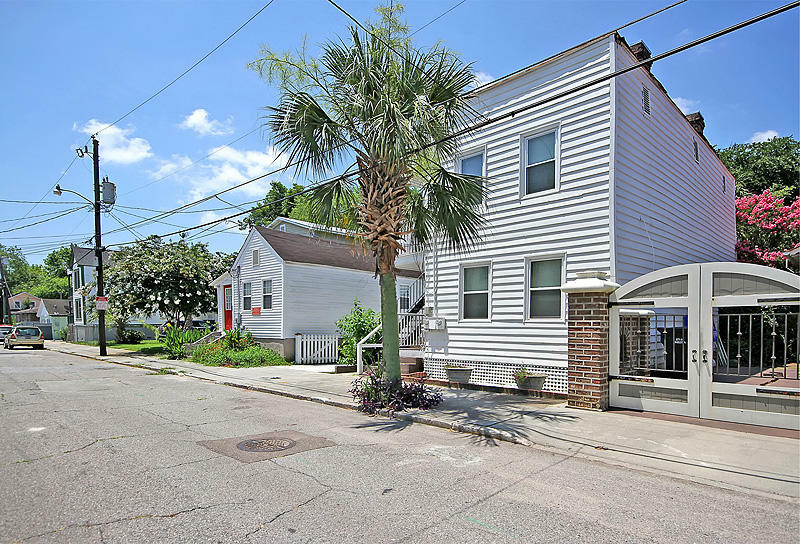 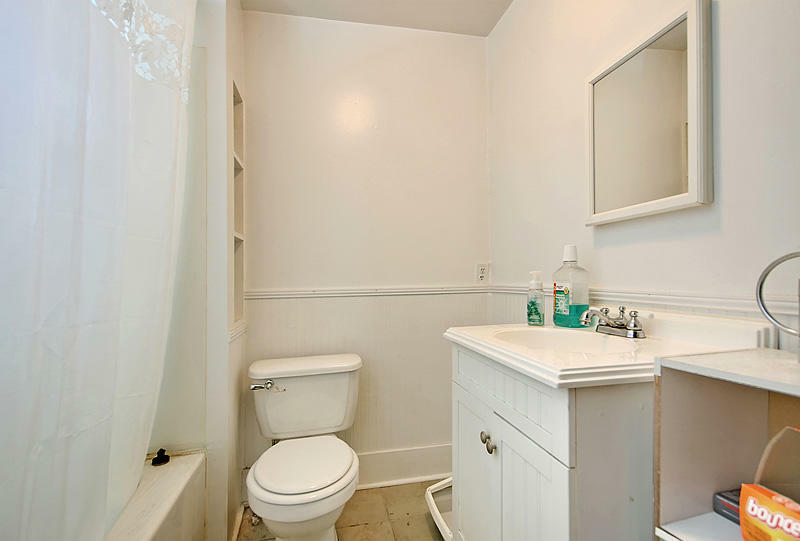 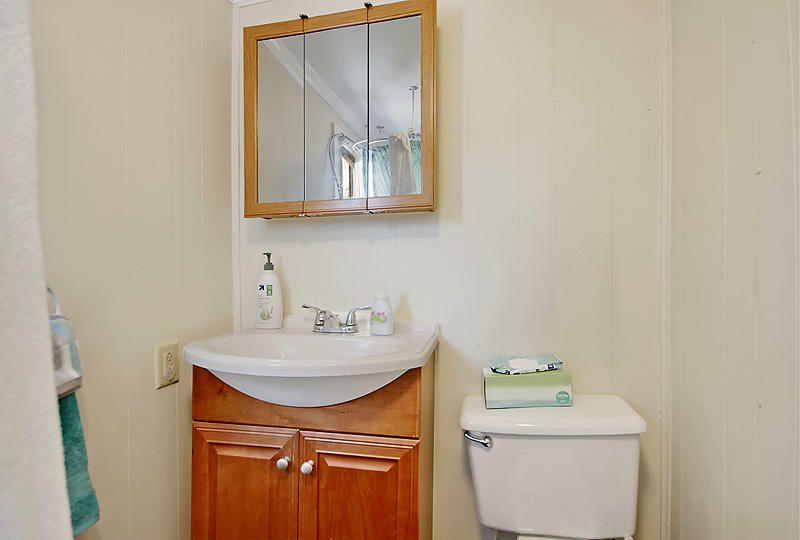 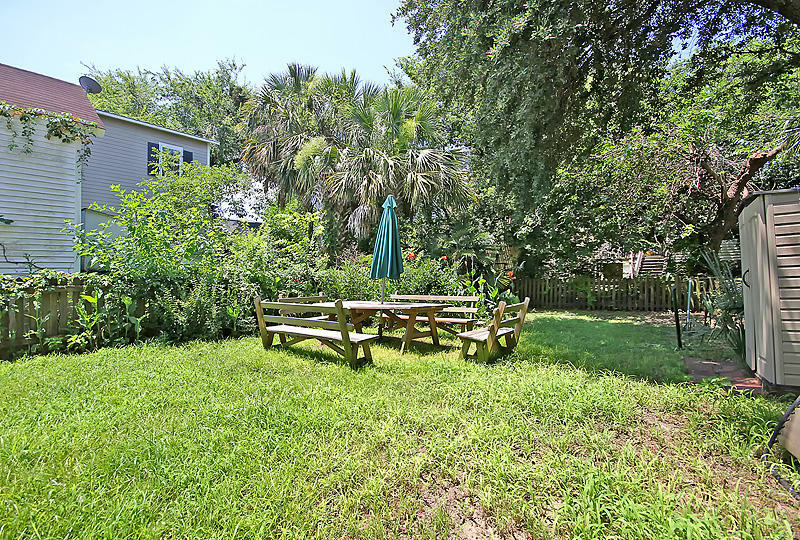 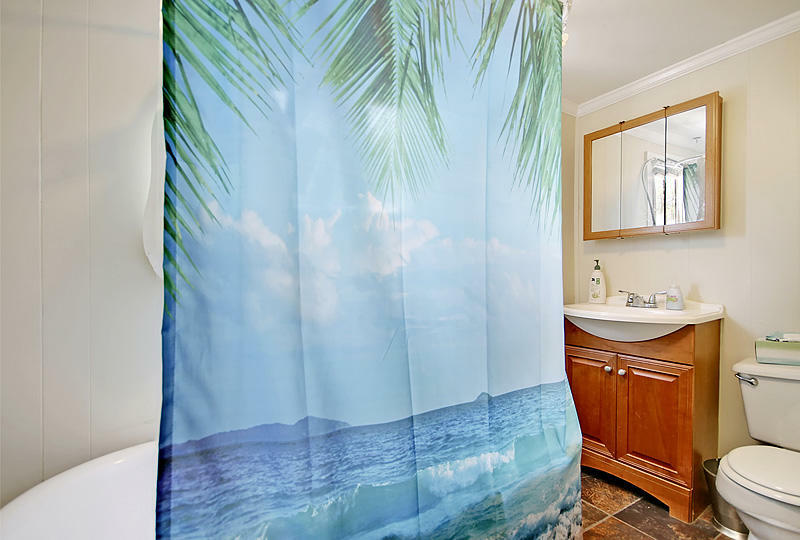 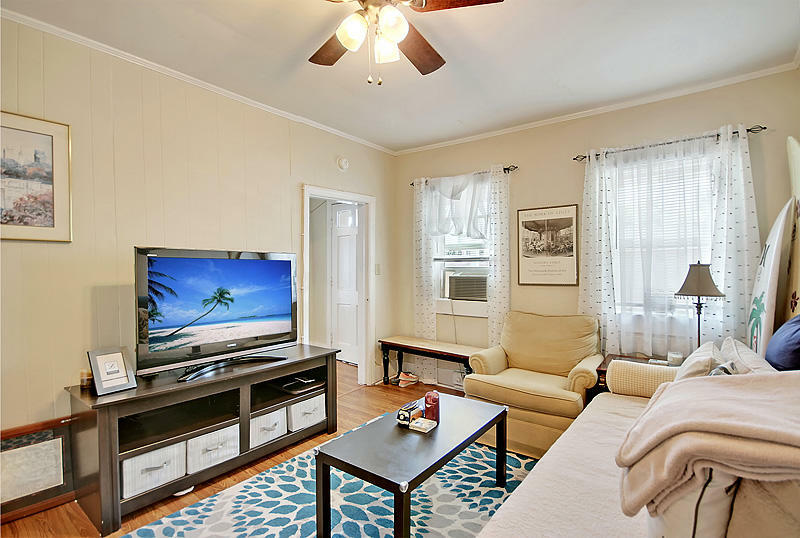 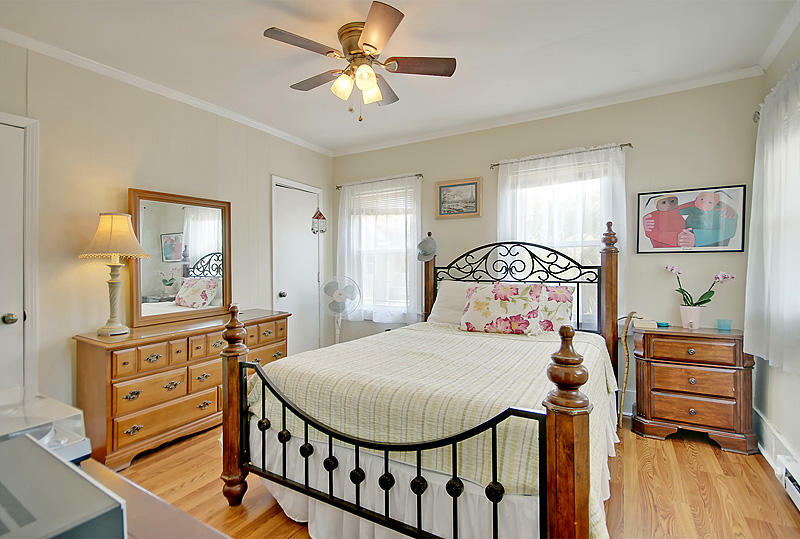 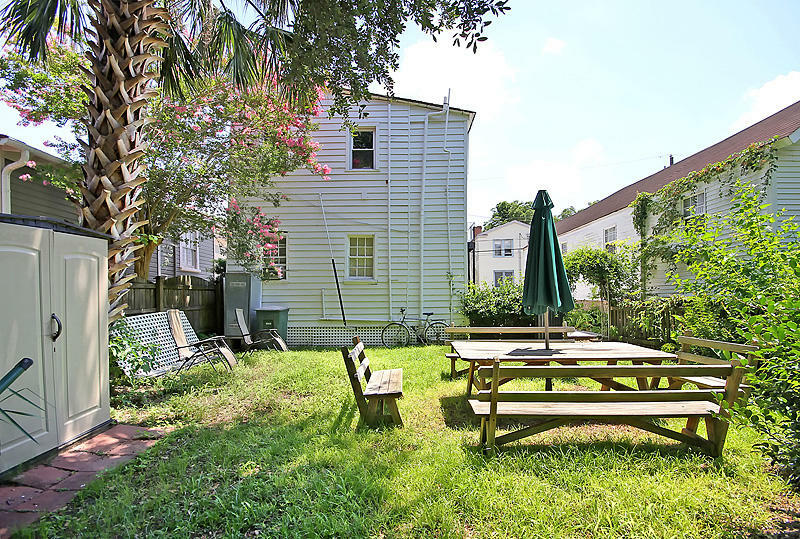 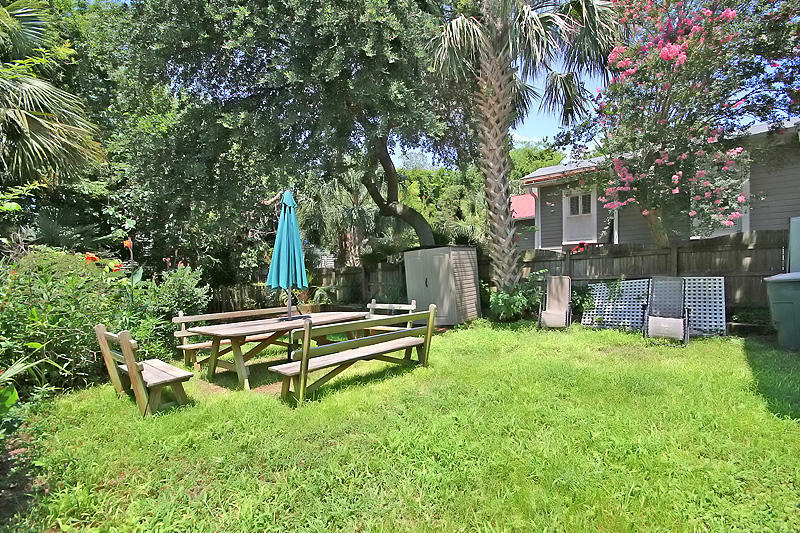 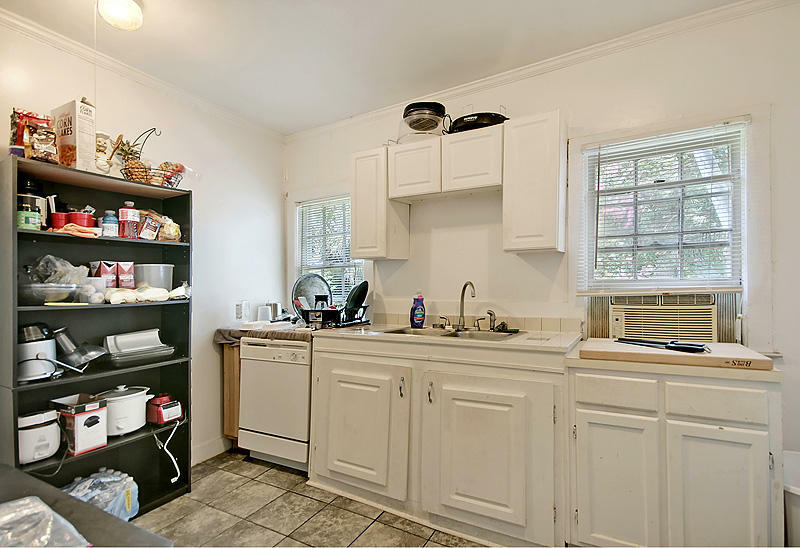 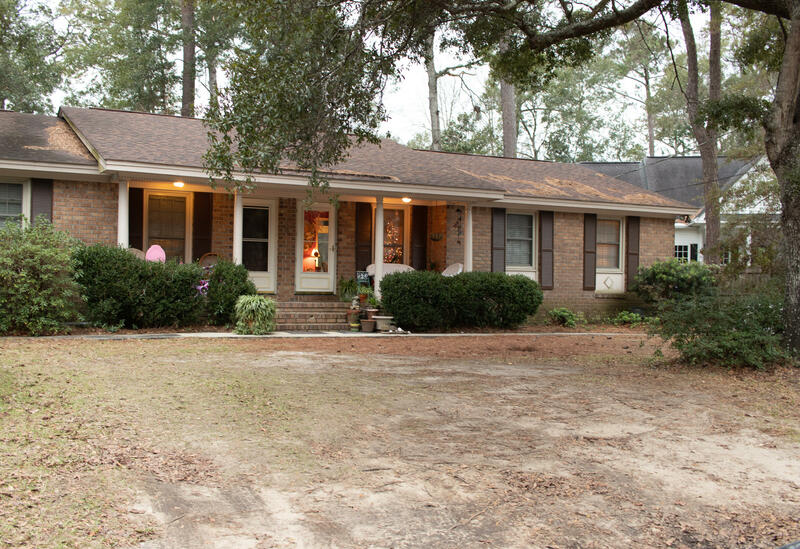 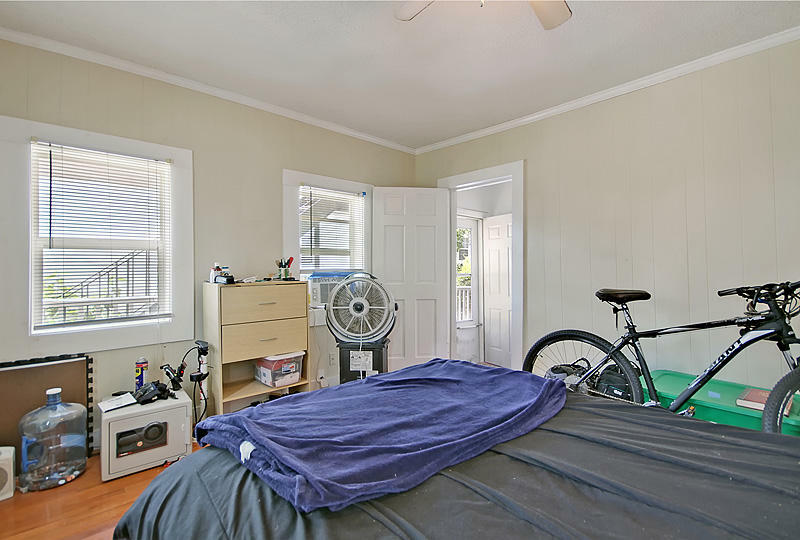 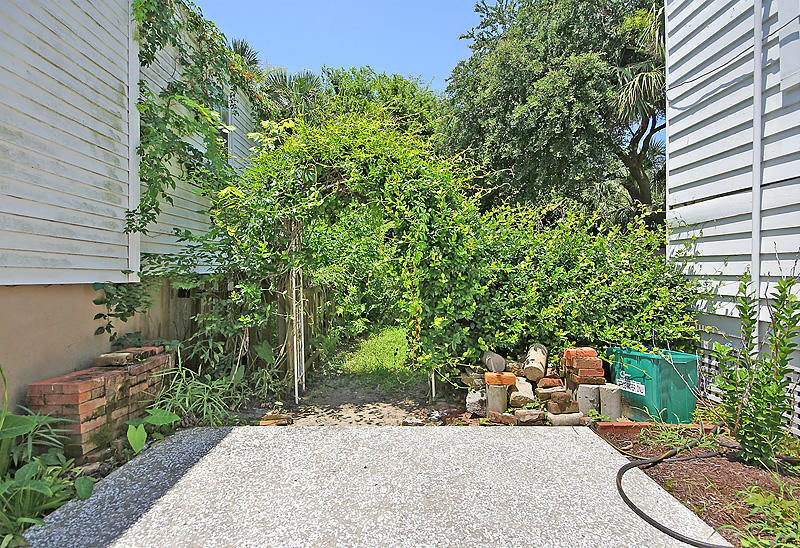 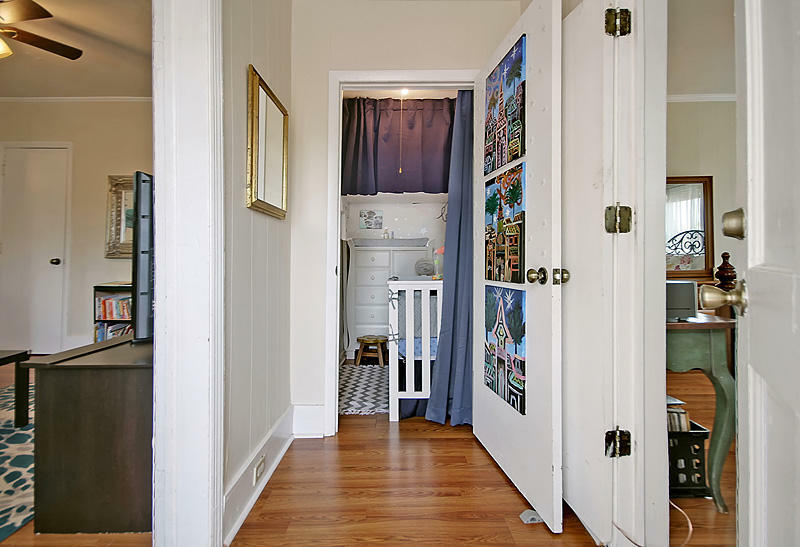 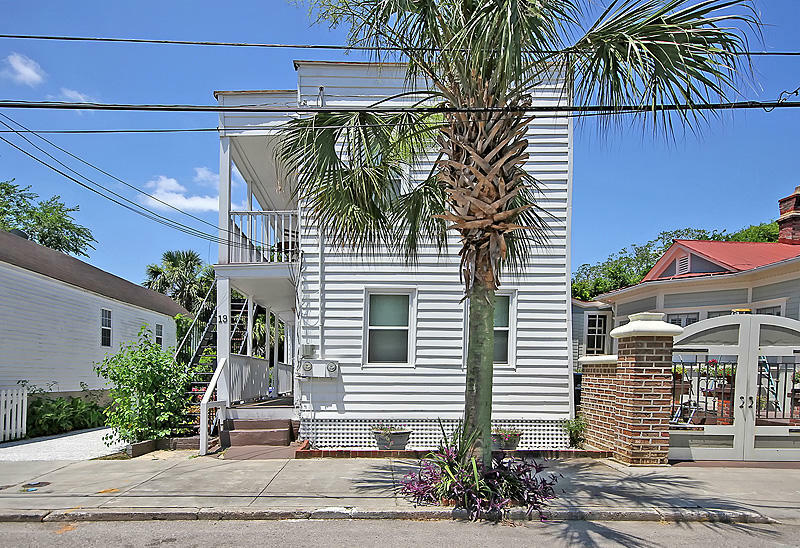 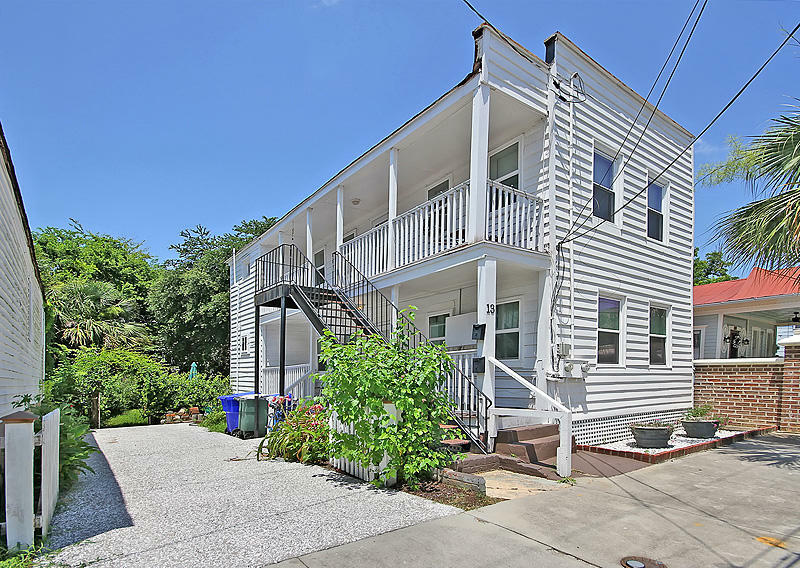 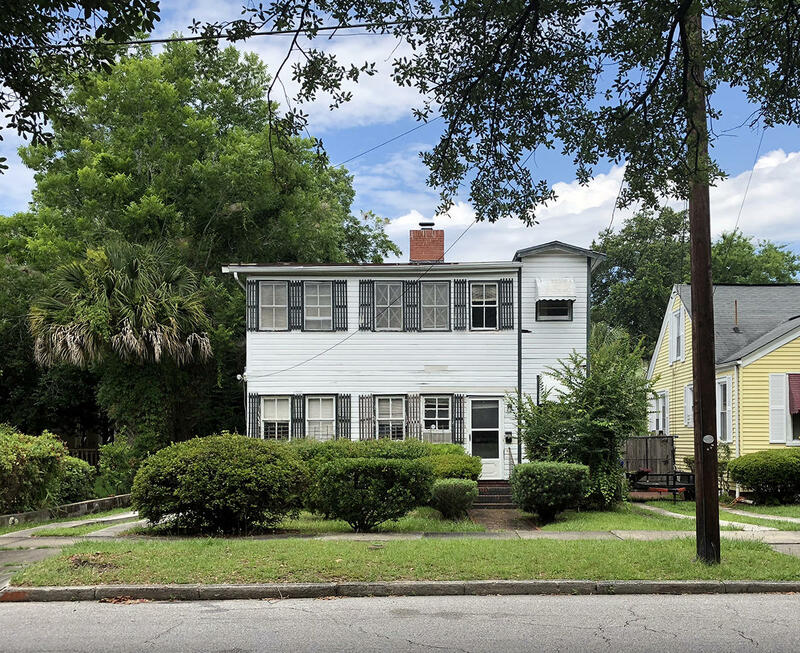 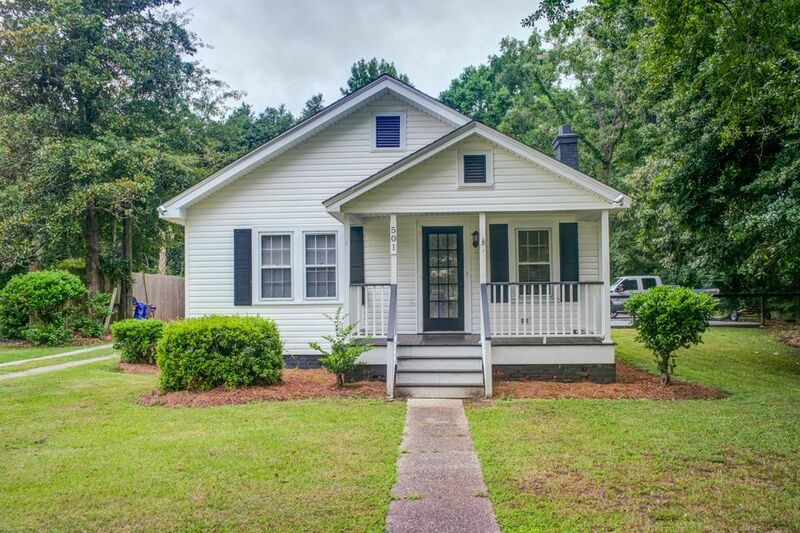 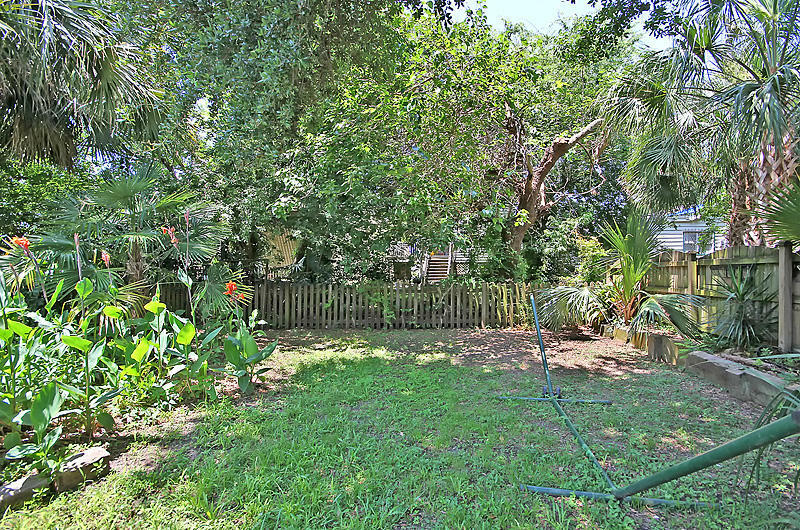 The home is in good condition and has been a solid rental investment for the current owners - there is off-street parking for 2 cars stacked but the large yard could easily support additional parking or an addition to enlarge the home with applicable zoning approvals. 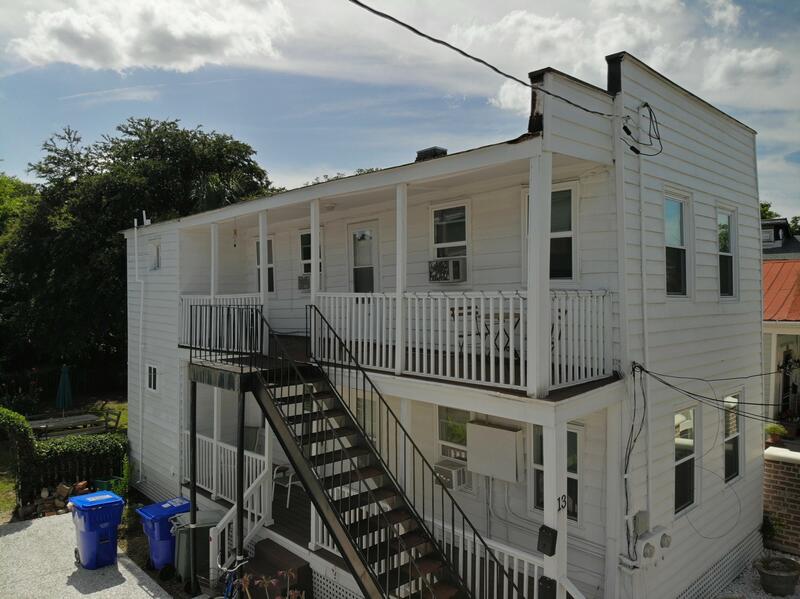 (Buyer would need to verify) This would be a great home for someone looking to offset primary home ownership with a rental unit income.